Action Alert! Stop Kavanaugh Supreme Court Nomination! 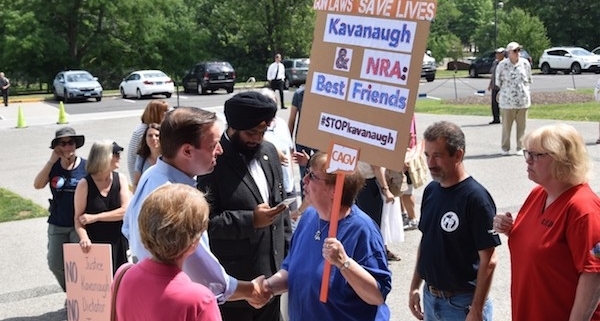 THE FIGHT TO #StopKavanaugh CONTINUES thanks to the efforts of Senator Blumenthal (D-CT). There’s still time to get your out-of-state friends and family to call their senators. Every call makes a difference! https://cagv.org/wp-content/uploads/2018/09/no-kavenaugh.jpg 400 600 Joni Lowe http://cagv.org/wp-content/uploads/2018/09/CAGV-Logo-White-Transparent-Backgound-300x225.png Joni Lowe2018-09-17 10:33:382018-10-03 21:41:04Action Alert! 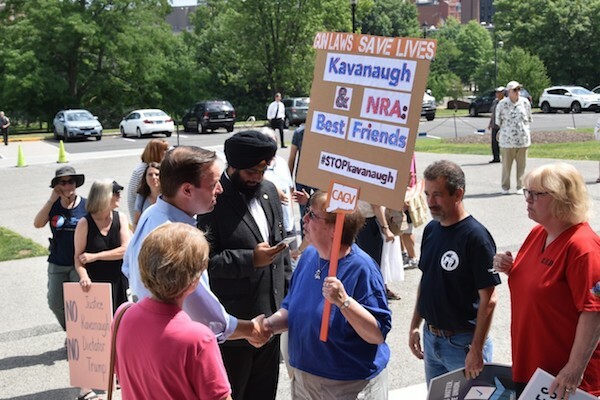 Stop Kavanaugh Supreme Court Nomination! CAGV Endorsements for the Primaries VOTE SMART ON NOV 6!